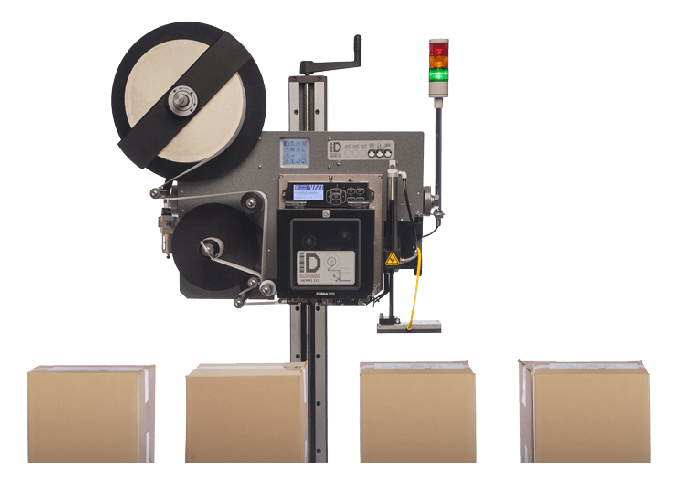 The IDT Model 252 is the latest evolution of the world’s top selling Label Printer Applicator, the Model 250. 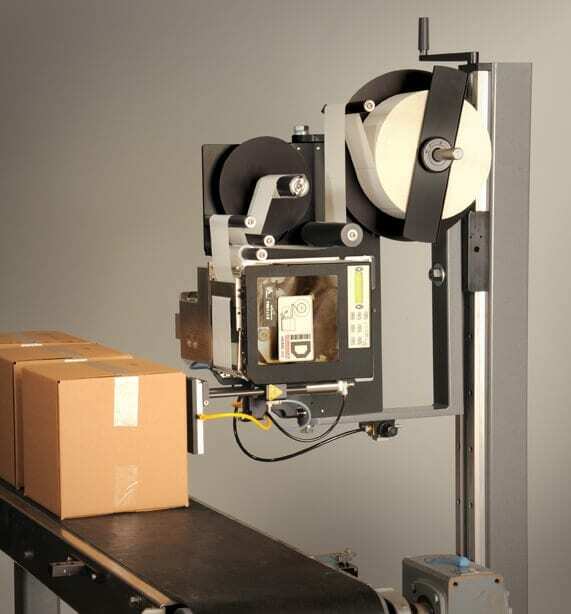 Built on the Centerline-Modularity™ concept, the Model 252 Label Printer Applicator features the same modular design and robust construction companies have come to expect from the IDT Model 250. The goal of Centerline-Modularity is to create an easily identifiable reference point for default calibration in product identification machinery. 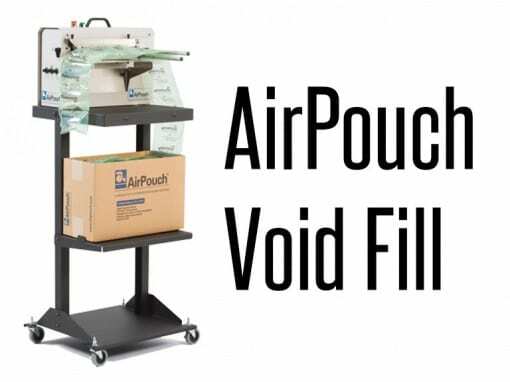 This is accomplished through a proprietary process that identifies and catalogues all possible points of adjustment in a machine, and then designing to eliminate as many of those adjustment points as possible. 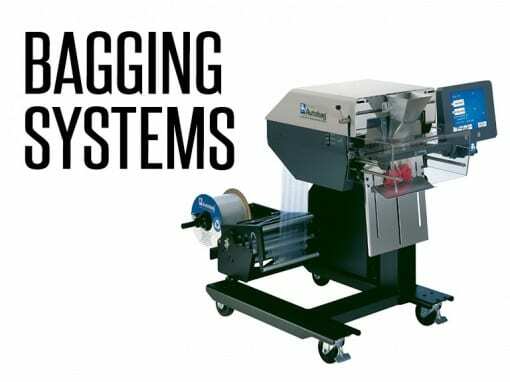 The result is increased uptime and lower operating costs for machinery using this design. 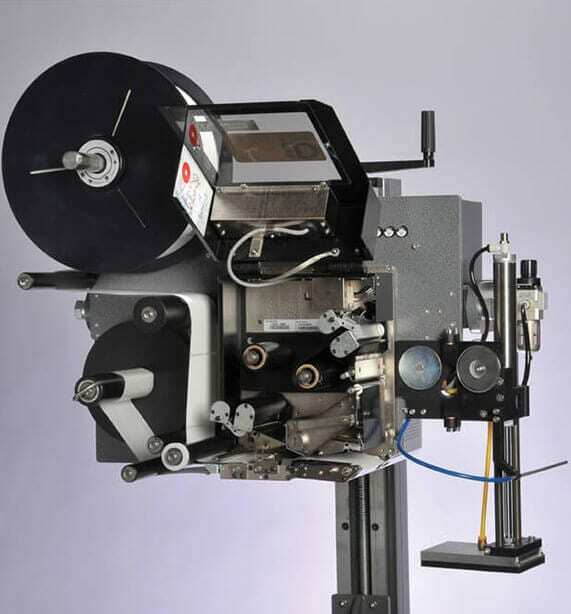 The Model 252 Label Printer Applicator can be fitted with Zebra, Sato or Datamax print engines to print crisp clear barcodes and text on a variety of label and tag substrates. 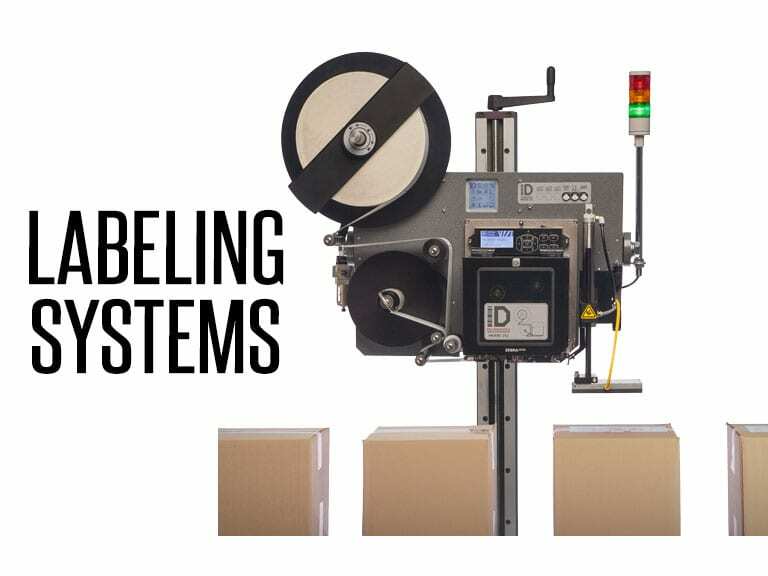 The industrial duty label printer applicator then applies these labels consistently and accurately even in the harshest production environments. 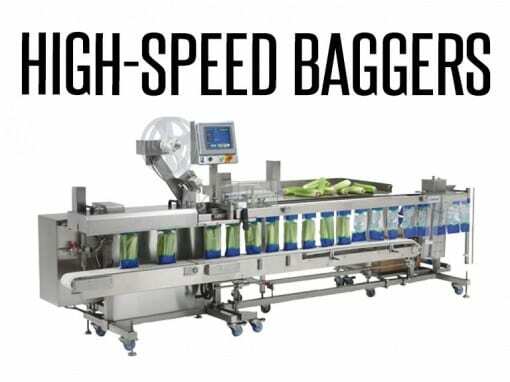 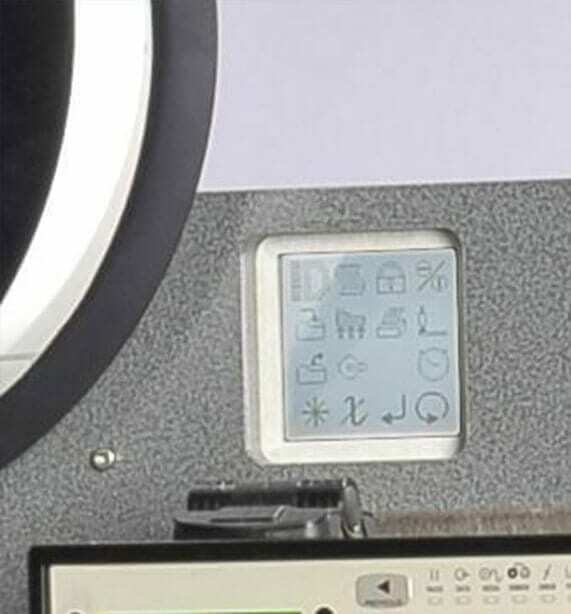 The IDT Model 252 Label Printer Applicator features a new touch screen User Interface for easier programming, a redesigned rewind motor “module” that is hot swappable, a revolutionary plasma coated air assist tube that eliminates label sticking, and an optional service position Tamp Module. 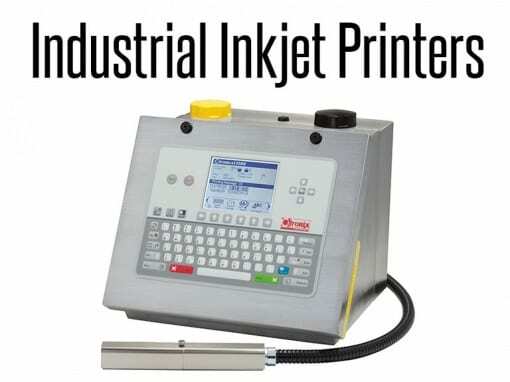 Additionally, the IDT Model 252 Printer Applicator can be configured with the same application modules as the Model 250 eliminating the need for additional training of plant personnel, as well as the ability to swap out modules among machines. 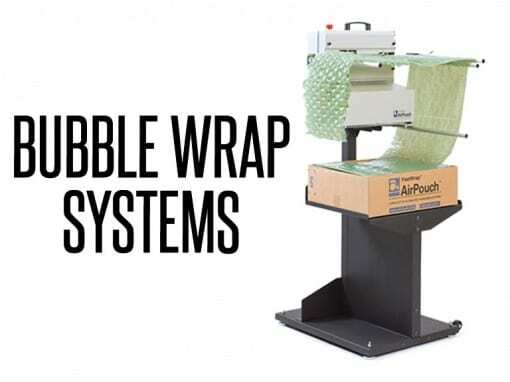 These application modules include Tamp, Tamp-Blow, Swing-Arm Tamp, Corner-Wrap, Smart Tamp, Blow-On and Wipe-On.